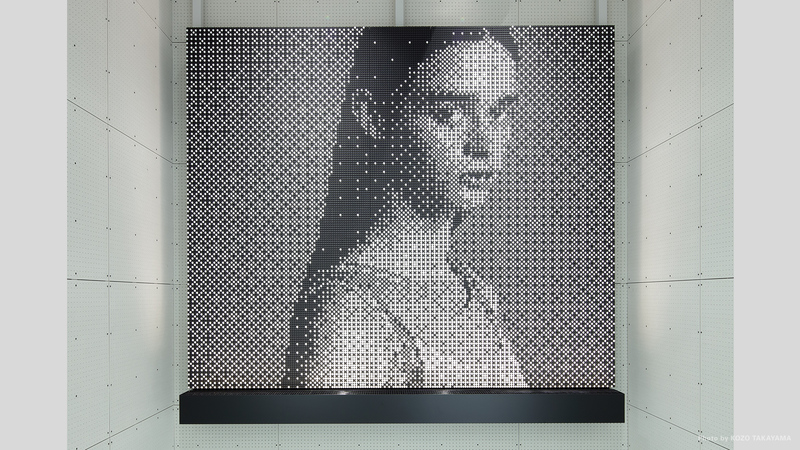 We installed a giant Flip-Dots screen in the new Y’s shop in Omotesando Hills. We also created the content to be displayed on the screen, and will be updating it on a regular basis. 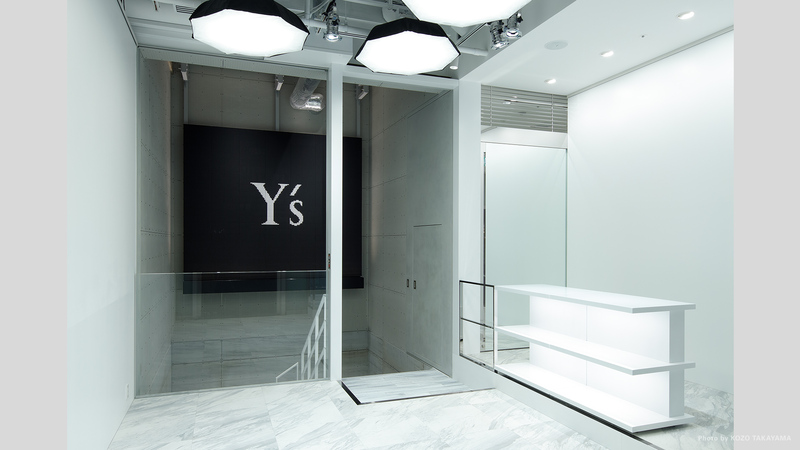 Y’s is Yoji Yamamoto’s accessible range of clothing and accessories. 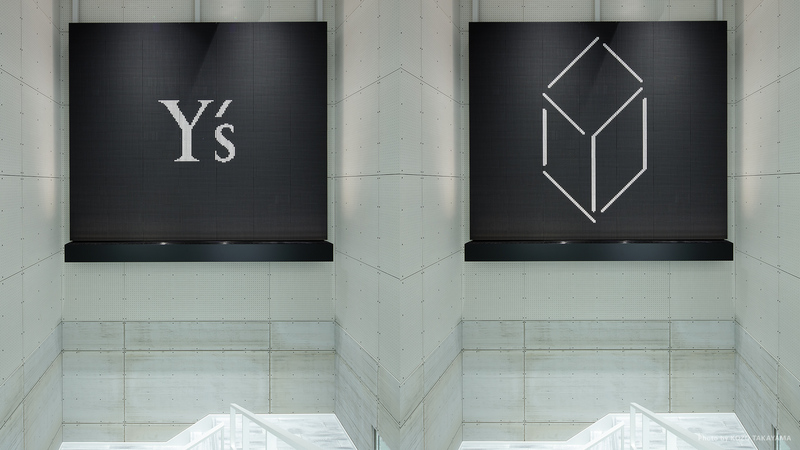 The concept of the brand is minimalist and monochrome. 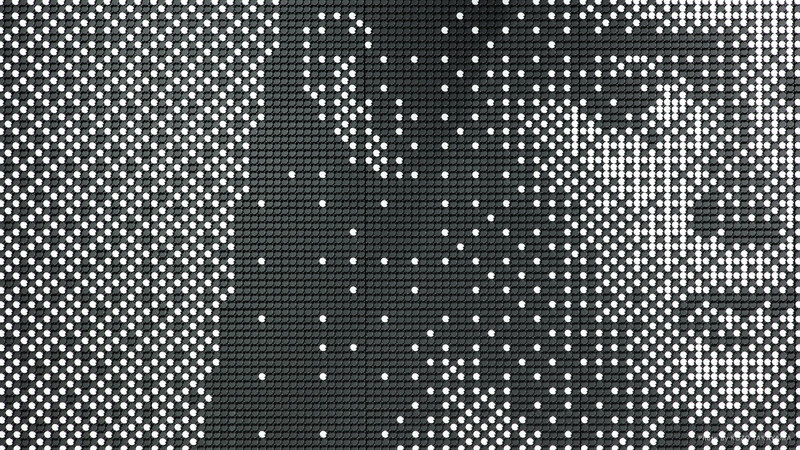 Flip-Dots is the perfect way to reflect this image, because each dot is painted white on one side and black on the other. Digital signage does not have the same capability. 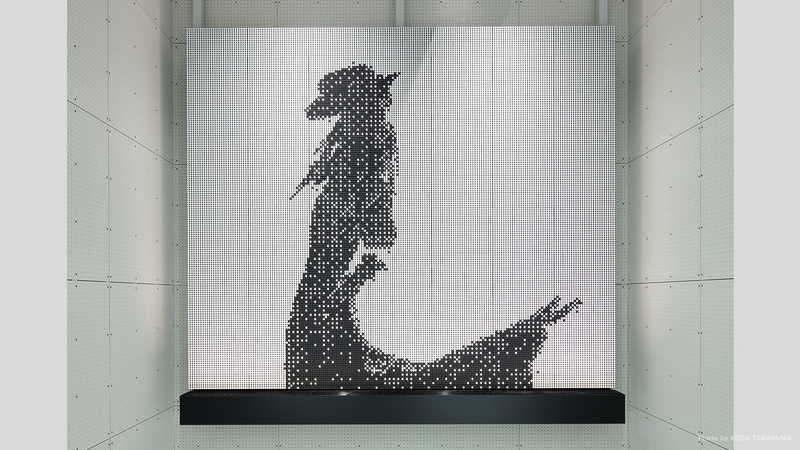 The content of the movie for the Flip-Dots display is specially created to maximise the display characteristics. 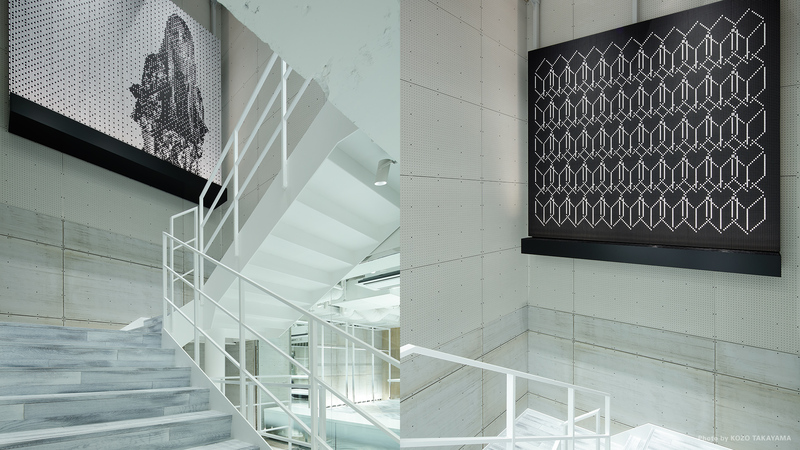 Additionally the whole frame is easily maintained, and complements the interior decor. 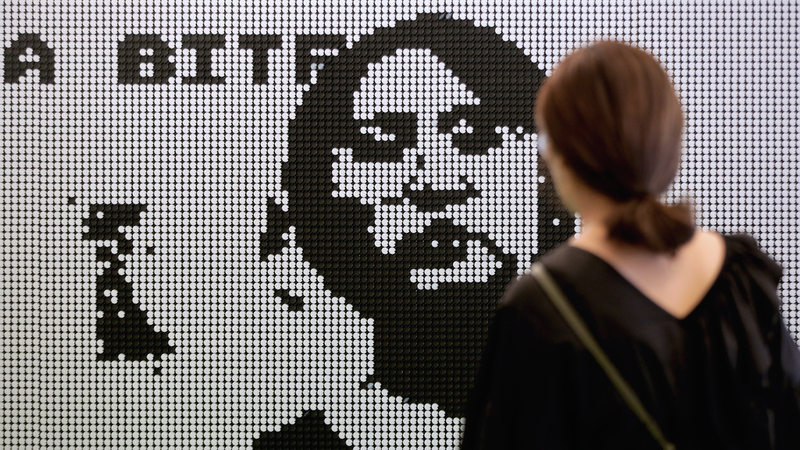 This Flip-Dots project is notable for being our largest yet in Japan, as well as being our first permanent display. We are excited to bring updates to the content on a regular basis. 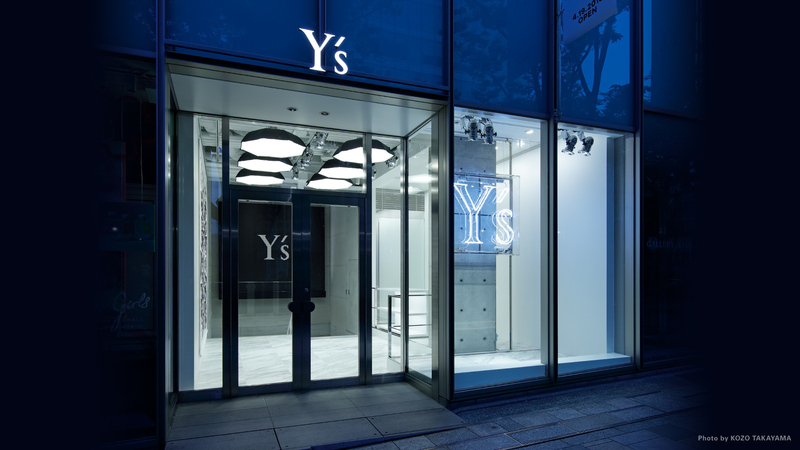 Check it out at Y’s Omotesando Hills.